Shaman King (シャーマンキング, Shāman Kingu) is a Japanese manga series written and illustrated by Hiroyuki Takei. 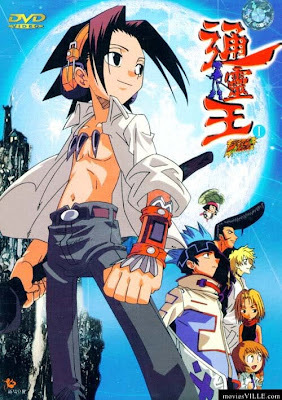 Shaman King follows the adventures of Yoh Asakura as he attempts to hone his shaman skills to become the Shaman King in the Shaman tournament. 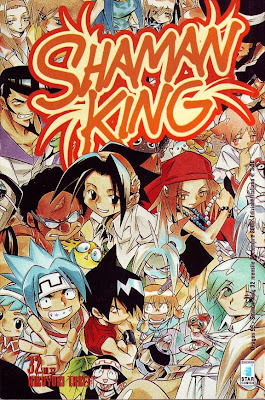 Shaman King was serialized in the Japanese manga anthology Weekly Shōnen Jump between 1998 and 2004 and has been collected in thirty-two tankōbon volumes. 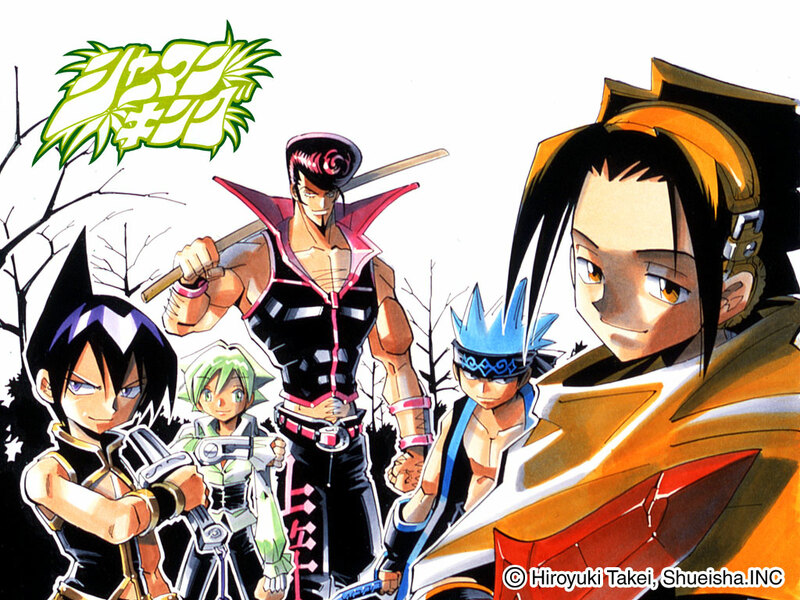 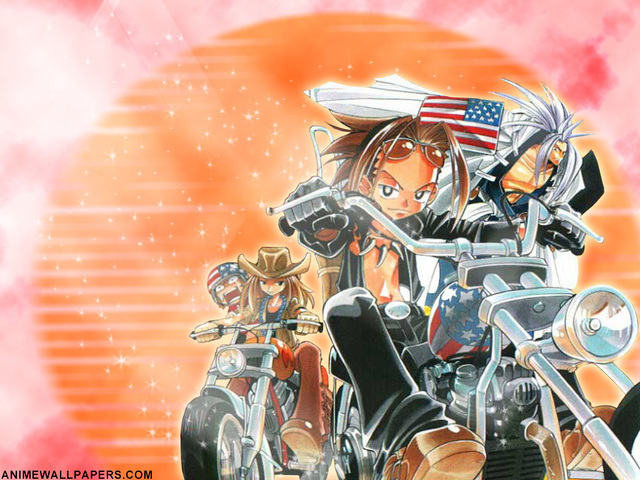 Since its publication, Shaman King has spawned a substantial media franchise. 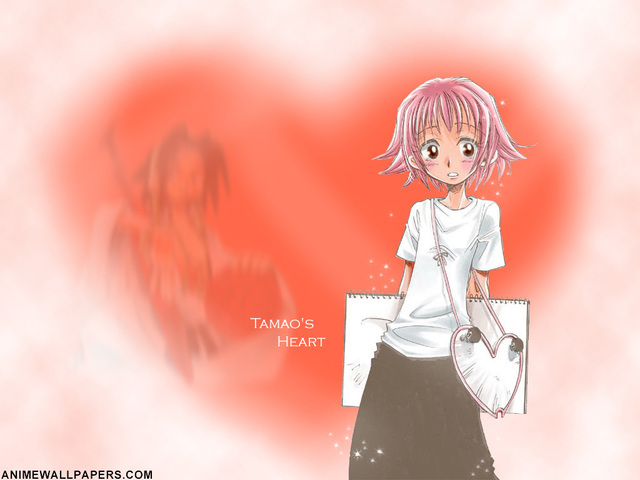 The manga has been adapted into an animated television series produced by Xebec and co-produced by TV Tokyo. 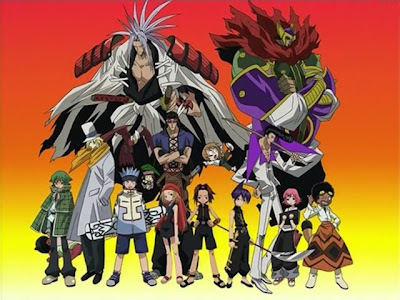 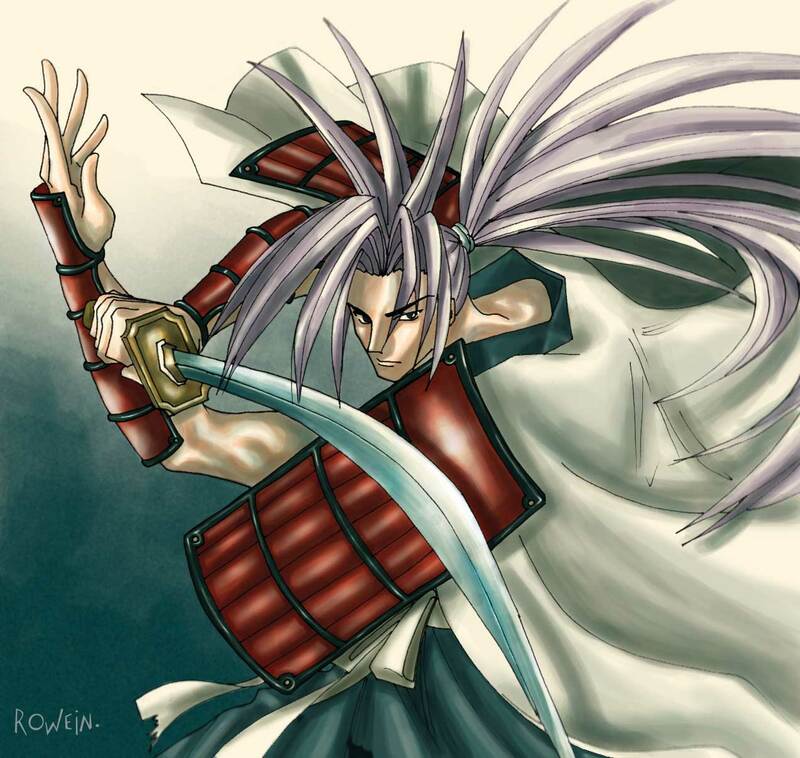 The series has also spawned numerous video games, a trading card game as well as many types of Shaman King-related merchandise. During the Jump Festa 2008, Shueisha announced a kanzenban reprint of the entire series. The series is called Shaman King Kanzen-Ban, or Perfect Edition. 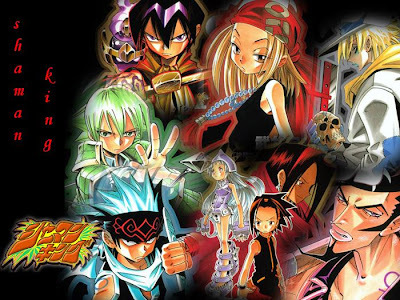 4Kids Entertainment obtained foreign television and home video distribution rights to the Shaman King anime on May 15, 2003. 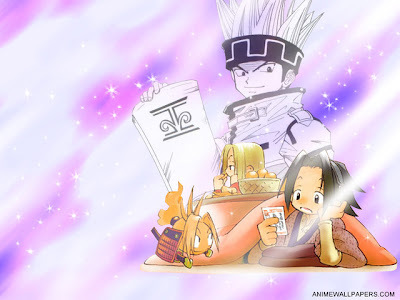 Fox Box began airing Shaman King in the United States on August 30, 2003. 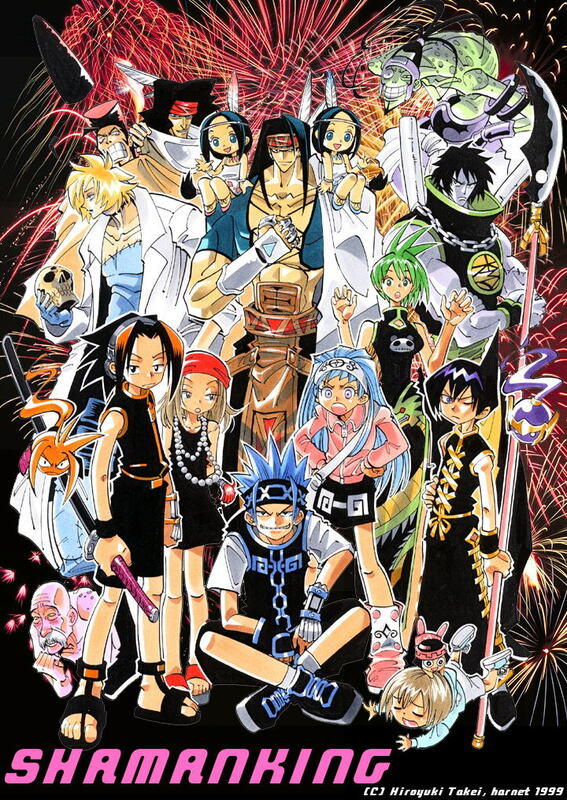 Viz Media licensed the manga for English-language publication in the United States and Canada and has released thirty-two volumes as of January 2011 as well as published chapters of Shaman King in its Shonen Jump magazine since March 2003.